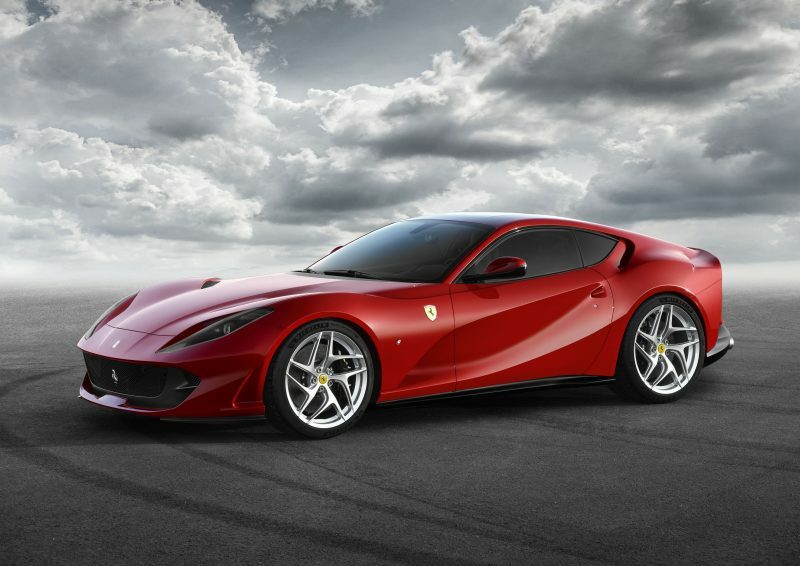 Today Ferrari announced some rather big news about a new limited edition model its producing and my word it looks good. 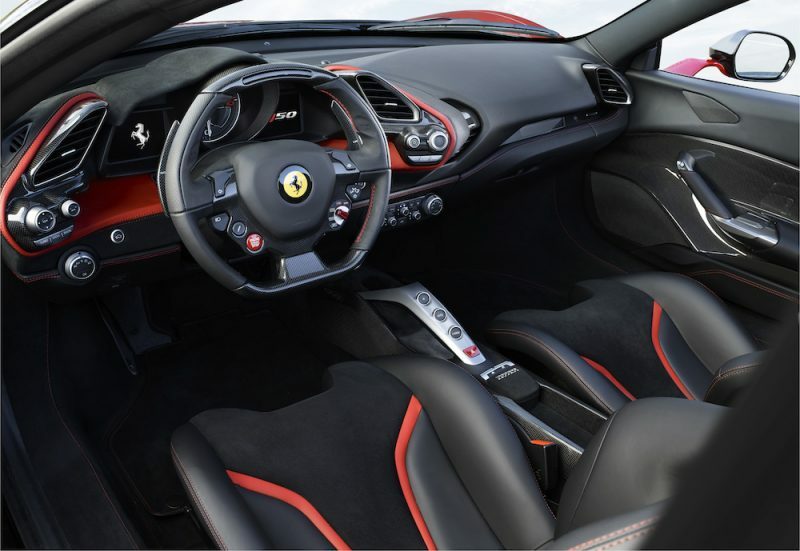 It’s sleek, forward-thinking and with little effort it has made the 488 look a little dated. It’s called the J50 and it’s so exclusive that only 10 are being built, that’s right, just 10. 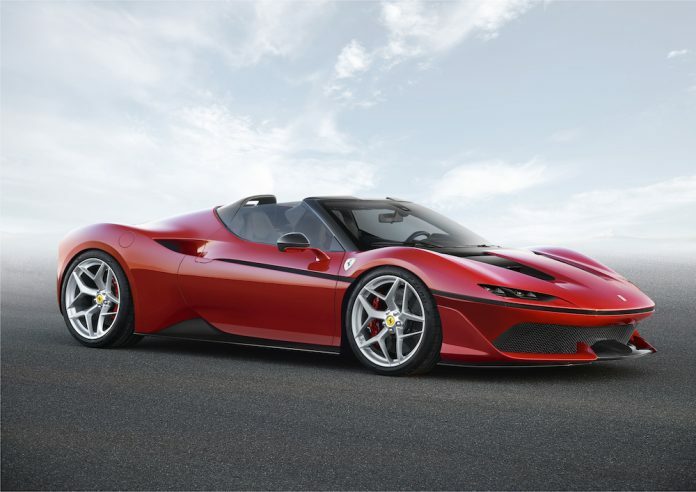 Earlier I mentioned that the J50 made the 488 look a little dated, well in fact the J50 is based on the 488 Spider and is powered by the award winning 3.9 litre V8 engine which produces no less than 680hp. So it’s as fast as it is stunning then. Not only is it based on the 488, but the J50 has taken inspiration from Ferraris from yesteryear. 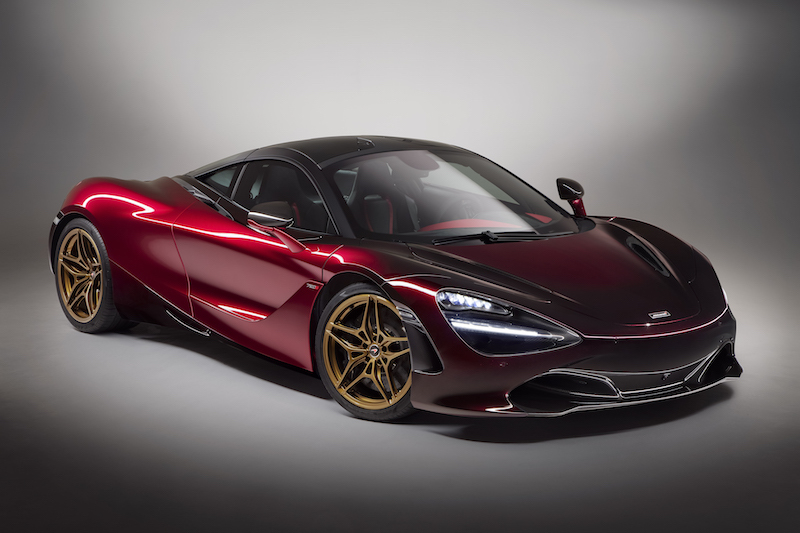 ​​The front end has what the Italian brand calls a “helmet visor” effect which is reminiscent of the barchetta from the 50s whilst the bold black dividing line can seen on legendary Ferrari models such as the GTO, F40 and F50. 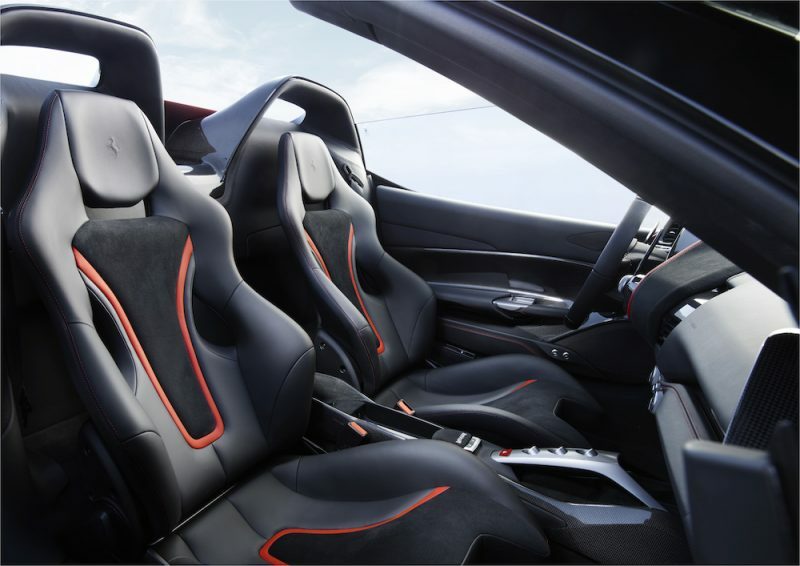 Now as much as I’m a fan of the styling – just look at those seats! – I think it’s about time I speak about what else goes in to this rather special limited run roadster. 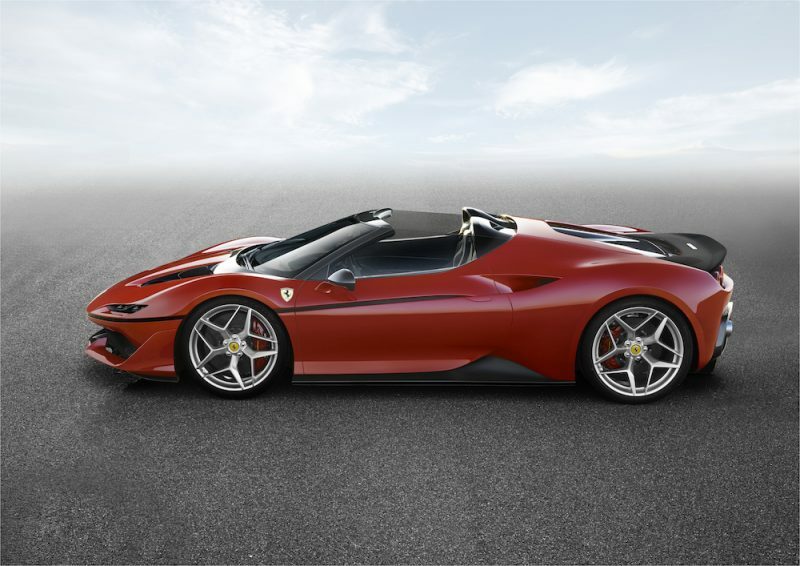 ​​Ferrari has worked hard to make the J50 more aerodynamic; this includes moving the radiators closer together which sit behind a bumper that has been redesigned plus the top of the windscreen has been lowered to improve airflow over the rear spoiler. These may be small changes but they could make all the difference. ​​The J50 also features a carbon fibre targa roof, which gives you flexibility of having a hard top when the rain pours and the roof off when it isn’t. What’s better still is that the two pieces of the roof can be slid behind each seat so there is no need to leave them at home. 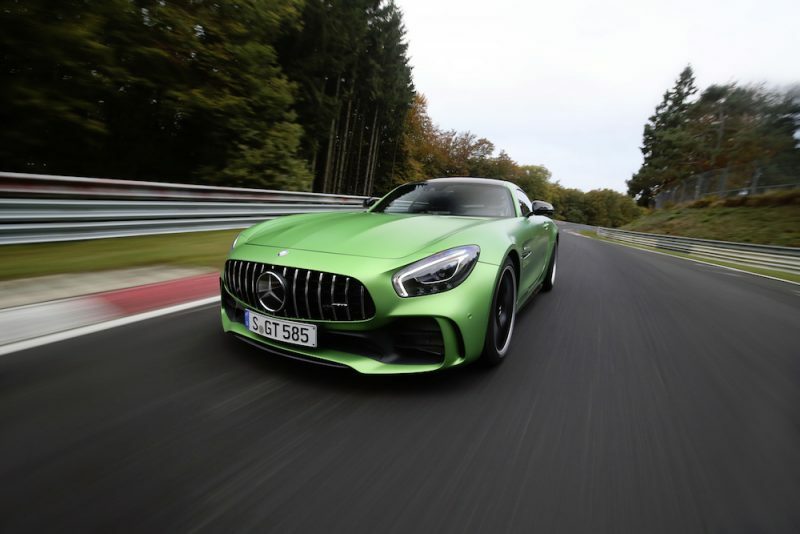 The car also features LED headlights plus massive 20″ wheels which were crafted specifically for this model. 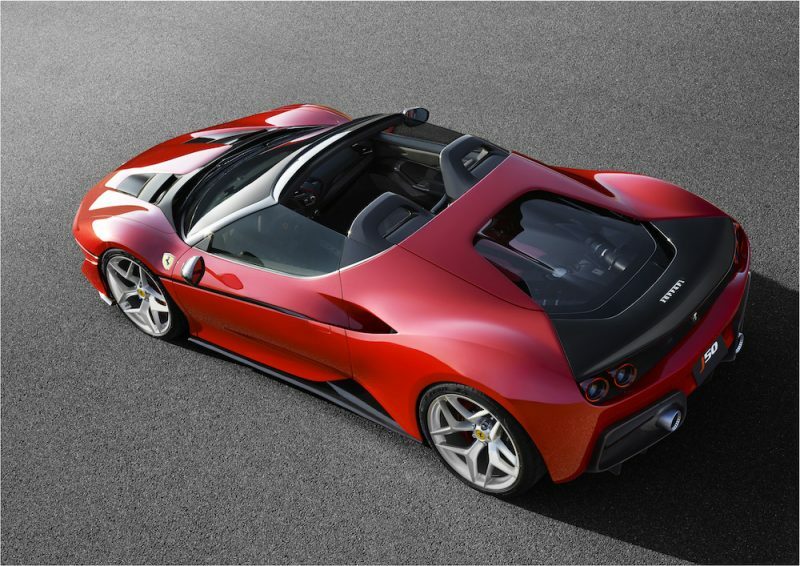 Ferrari has not announced the performance figures for this stunning roadster but it’ll be no slouch, that’s for sure!